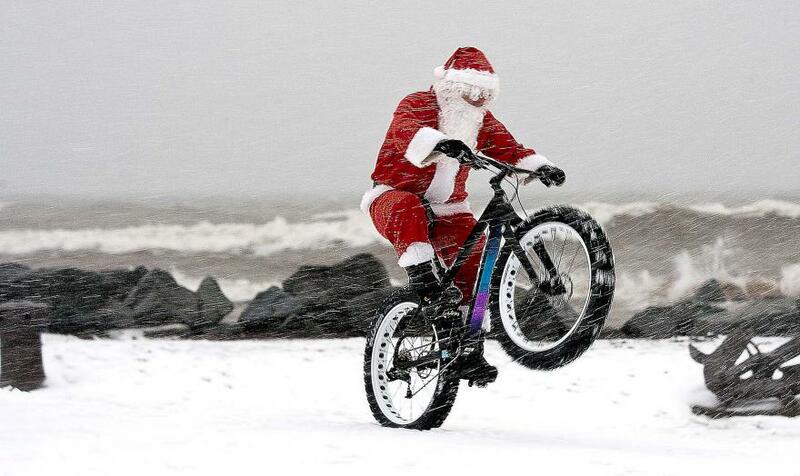 Christmas shopping made easy at Off Beat Bikes. Get that gift for your sporty loved one with help from our cheery staff. Lots of good ideas and if it’s not right, it’s easy to call in and exchange it after Christmas. Mountain Biker, Road Biker, E-biker, Gravel Biker; we have something for you all. Tools from Park. How about a new pump there’s track pumps, Shock pumps and road pumps and plenty others all in stock. Mudguards, helmets, bells, computers and more. Dryrobes – perfect to keep anyone cozy after their swim, bike or run! Prices start at £79.99. Still stuck? Purchase a Bike Service or a Gift Voucher. Call in and we be will help you choose a perfect gift. For more news information see here.